Is there a better alternative to Gold Strike? Is Gold Strike really the best app in Puzzle category? Will Gold Strike work good on macOS 10.13.4? 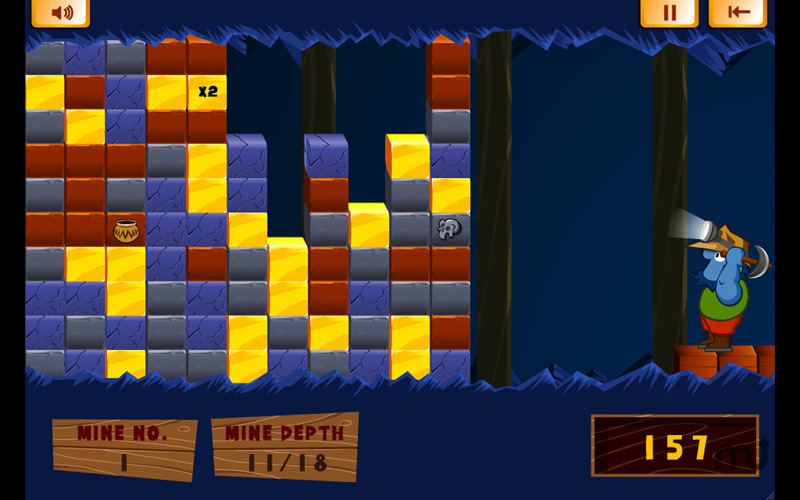 Gold Strike, the popular Web-based action/puzzle game has been around for nearly a decade and has been played by millions. Now it is available in the Mac App Store for free! This is a super-charged version with four bonus game variations from Gold Strike Deluxe included. Fixed bug that prevented game from working properly after Dec. 31, 2011. Gold Strike needs a review. Be the first to review this app and get the discussion started! Gold Strike needs a rating. Be the first to rate this app and get the discussion started!